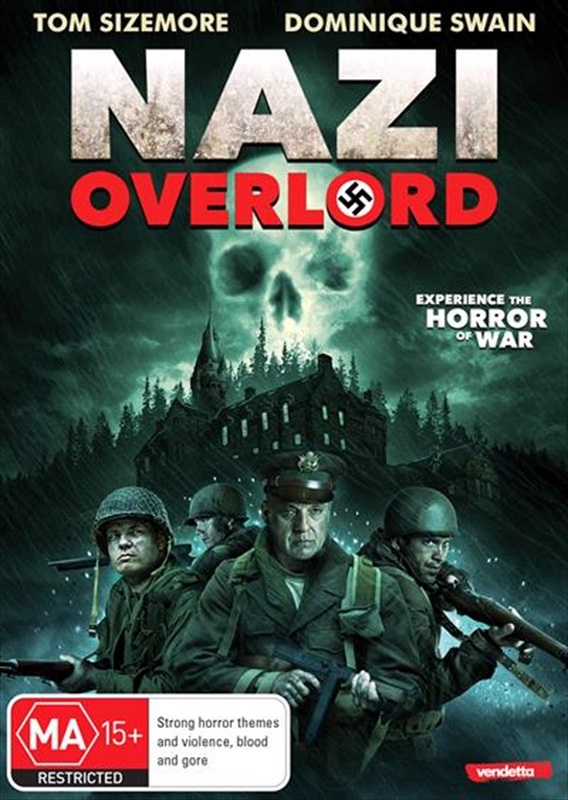 Experience the horror of war. Against the background of the D Day invasion, a US military unit must rescue a brilliant British scientist, who is held captive by the most dangerous SS guards, deep in enemy territory. The Allies victory depends on the success of this mission.